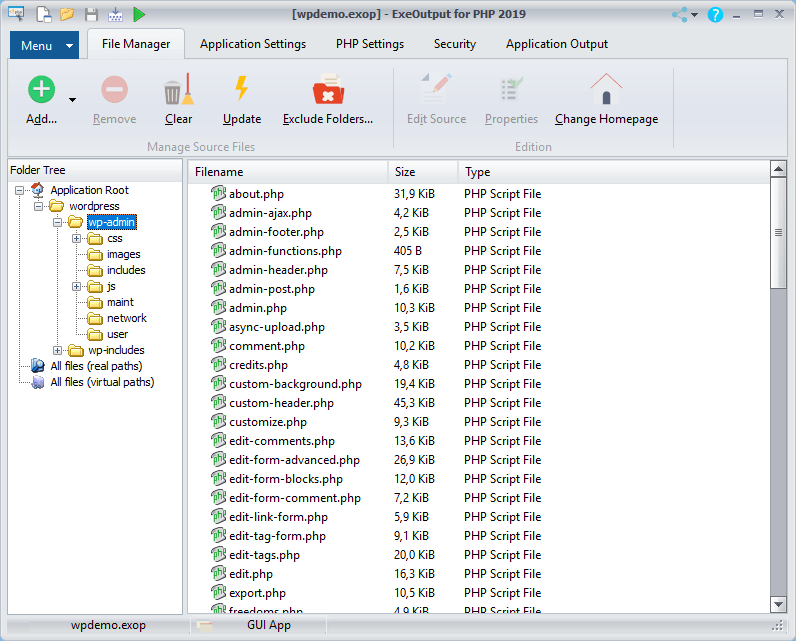 Just deploy this EXE file on your website, file hosting service, dropbox, onedrive or any cloud service. End users download it and then launch it: that's all. No Apache nor other server software is required! No port and firewall conflicts. PHP CGI is used as an external process: PHP is separated from the UI process, giving more stability and responsiveness. If the PHP process crashes, a new one is started if you refresh the webpage. Your application itself doesn’t crash. 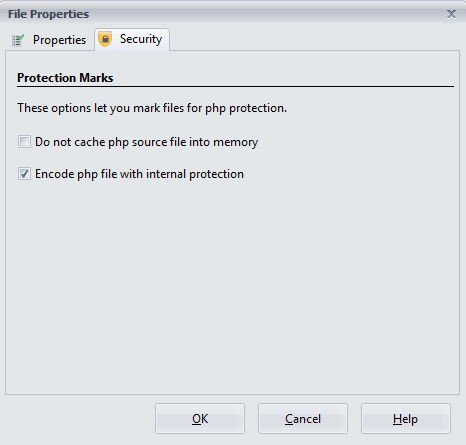 The executable is stand-alone: the PHP runtime is embedded inside the EXE and is never unpacked to the hard disk. 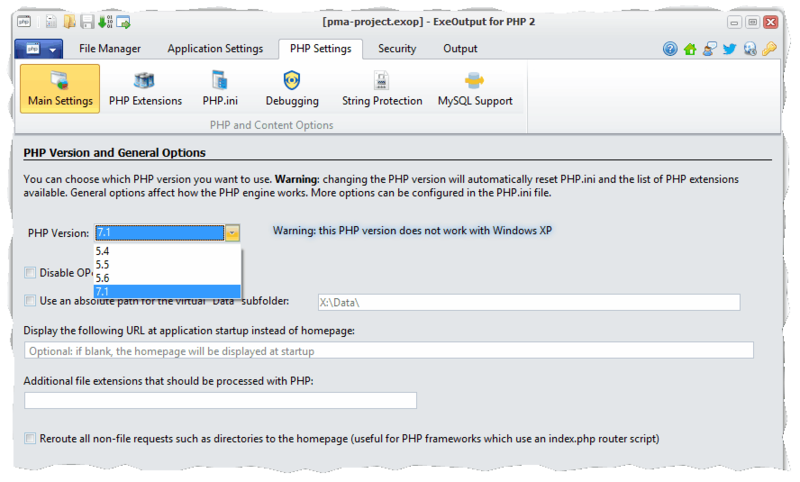 You can choose the version of PHP you want to execute: from PHP 5.6 to PHP 7.3. EXE customization is allowed with your own icon, version info. You can also show splash screens at startup with semi-transparency! Full localization support: easily translate your PHP applications to other languages. Moreover, PHP applications are fully Unicode-enabled (not the PHP engine though). Portable applications can be created: they run directly from a USB stick and do not write anything on the local computer. Compiled files are compressed and protected: they cannot be unpacked later with a decompiler or an archive tool like 7-Zip. PHP scripts are never unpacked to the hard disk and even critical PHP scripts may be automatically encrypted for better security. End users cannot modify your scripts once compiled. Applications can be digitally signed with a code signing certificate (Authenticode) to avoid the security warning displayed by Windows 10 and earlier.